Injustice 2 ends here-so as the story segues into/sets up the Injustice 2 video game, we take one final look back. Batman and Superman’s alliance was torn apart years ago by the events of Injustice. 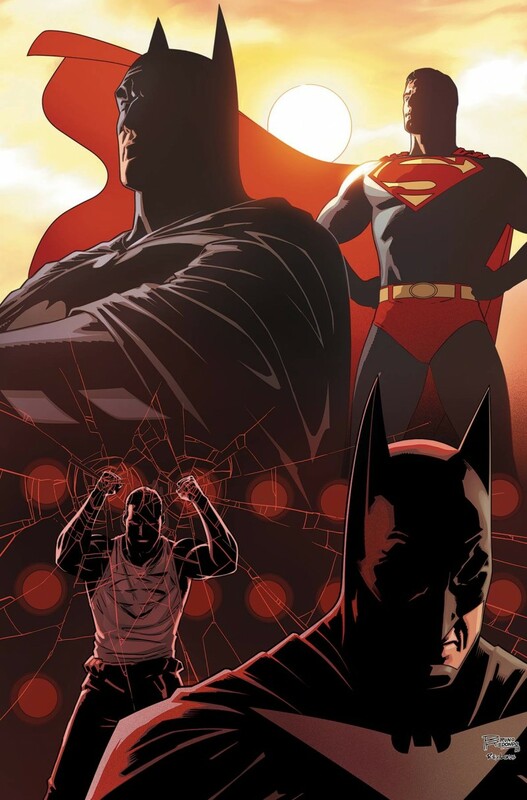 But when Bruce Wayne receives unexpected visitors, he is reminded of a happier time when Clark was his savior. A time of the World’s Finest friendship.